The Musical Note: Allegretto. Graceful, fairly brisk but in a moderate way. Medium tempo. Nor light, neither full. 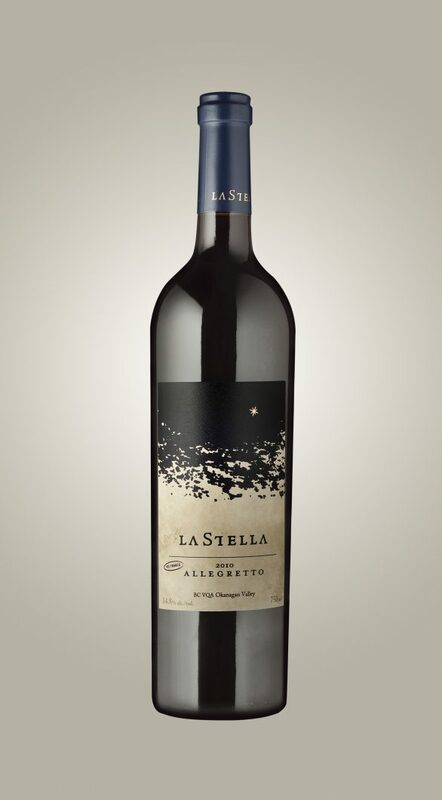 The Wine: Allegretto – Full while still being a medium bodied wine. A wine that approaches you with a relaxed and balanced attitude as opposed to forcing itself on you. Integrated tannins and acidity along with a melange of red and black cherry fruit approach you politely in poise. The mid palate and finish have those classic cocoa nibs and coffee bean like flavours. 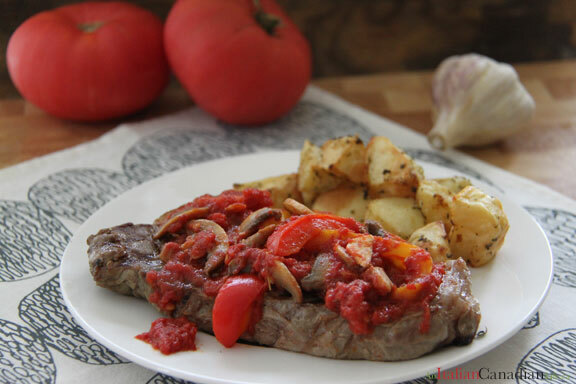 The Food: We thought this Pan-seared Steak Pizzaiola from An Italian Canadian Life food blog would be a nice pairing for the Merlot.